World class diving in our own backyard! Are you still only diving the one dive site you dove when you took your beginning class? Or, maybe you just have never had the opportunity to dive any of the great sites in Monterey. Diver Dan’s wants to help you discover the many great dive sites both in and around Monterey and Carmel. 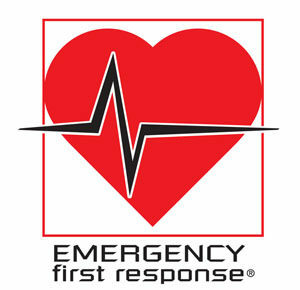 If you have any questions, or would like to sign up contact us today. Why take a Discover Local diving class? 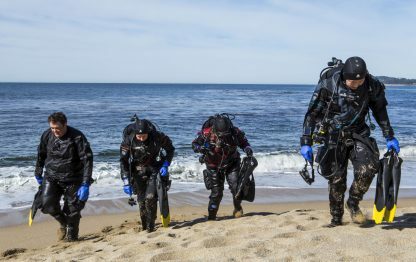 Discover Local Diving is a supervised underwater tour of Monterey designed to orient divers to unfamiliar aquatic conditions and environments. 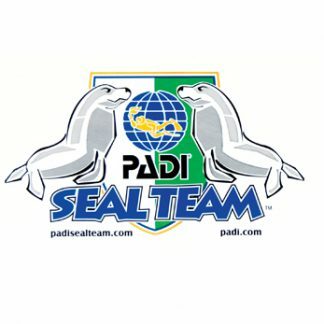 It may also be used to introduce divers to the open water environment after a period of diving inactivity (in conjunction with the PADI Scuba Review-Refresher program) or those divers who originally were certified in warmer water. For those of you who have been inactive you will find that the Scuba Review program combined with Discover Local Diving is just what you need to get back in the water! 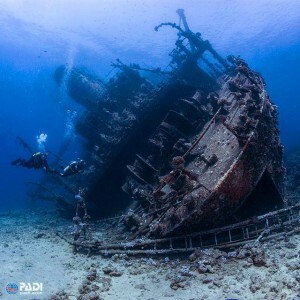 The Discover Local Diving experience consists of a site orientation, dive briefing and guided tour provided by a PADI Divemaster, PADI Assistant Instructor or PADI Instructor. 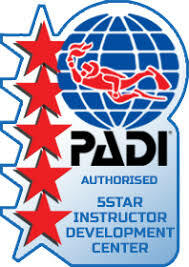 You will need to have obtained a PADI Open Water Diver certification or a qualifying certification from another organization and be at least 15 years old or 12 years (with a parent or guardian). $25.00 is all that is required to experience the new wonders of Monterey or Carmel Bays. 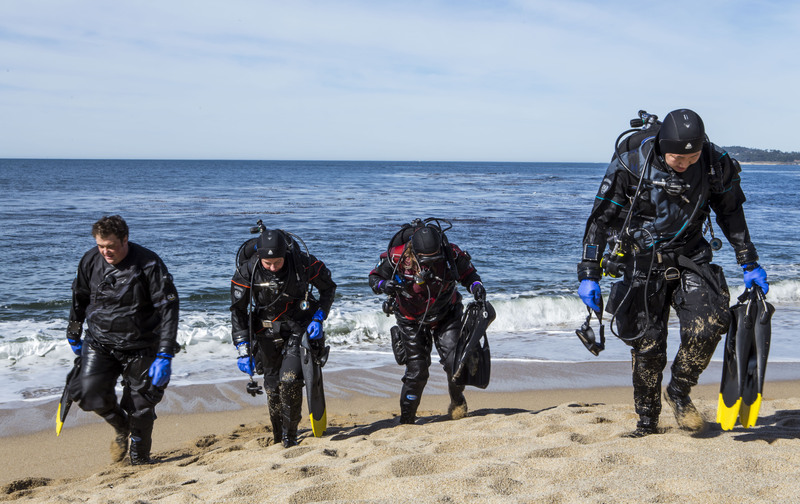 The Discover Local Diving experience consists of just one short orientation classroom session and one day of ocean diving in Monterey or Carmel. The dive sites available will be discussed in the orientation to determine the best place for all those of all skill levels. Nothing really. There is no student materials needed for this experience. However, you must own or rent your personal gear which includes a mask, snorkel, fins, boots, gloves and a compass. You may rent the rest of your SCUBA diving equipment if needed. This includes your wetsuit, hood, regulator with compass, weight belt, buoyancy control device (BCD) and tanks. There is a wide range of classes that you can participate in to continue your education and just to have fun. See out class listing and schedules or just stop by the shop for more information.